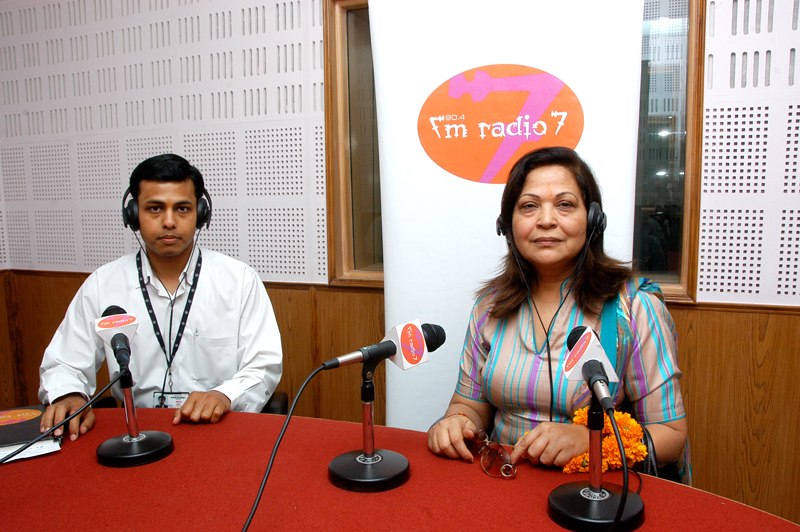 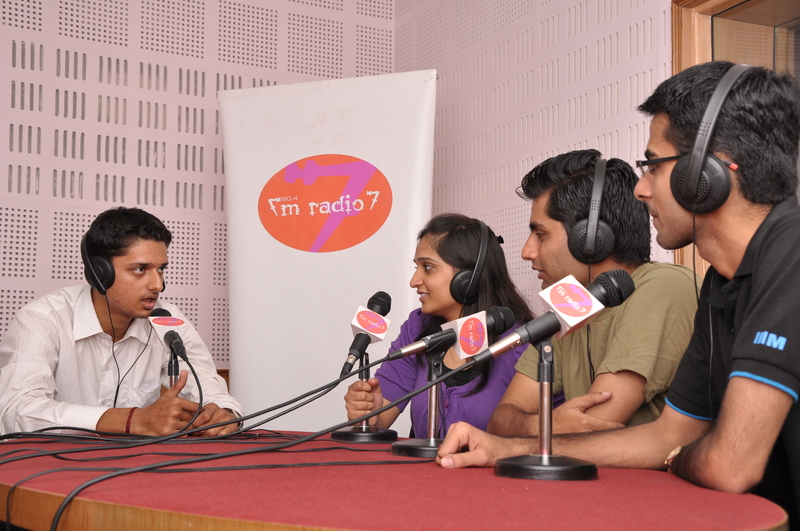 FM Radio 7 is a radio station of the students, for the students and by the students. 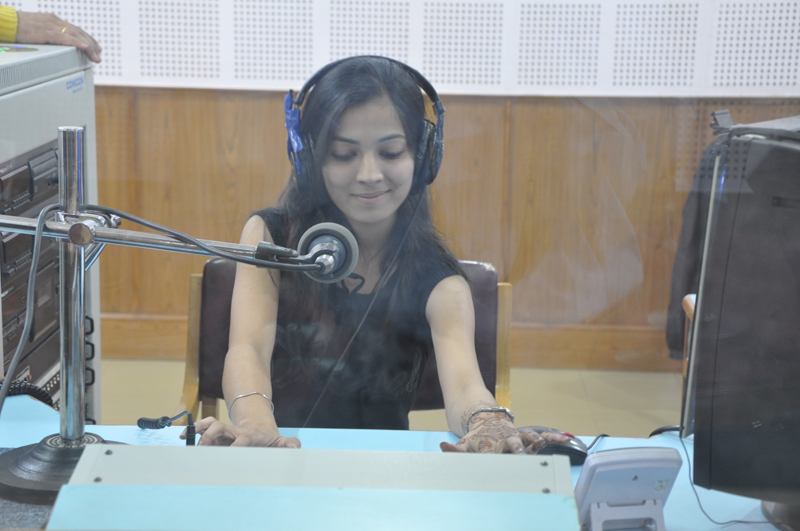 Conceived, designed and created by the budding talents of IIIM, the programmes aim at education through entertainment and entertainment through education. 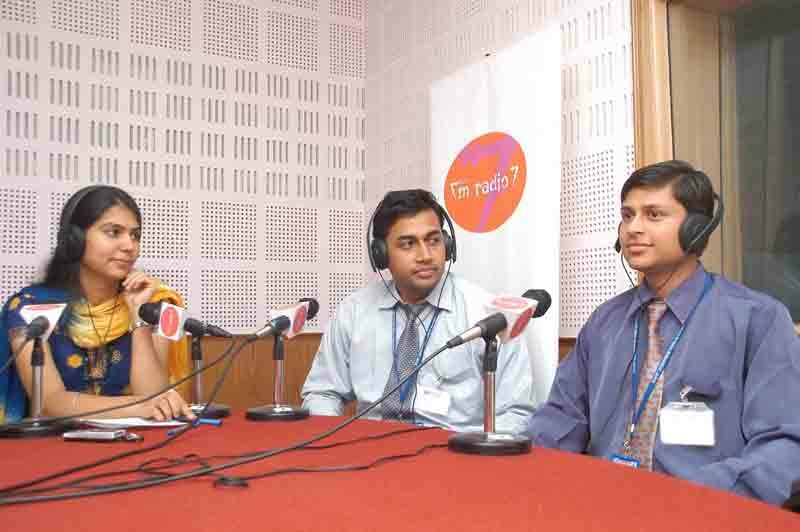 On air at 90.4 MHz FM, this entertainment media is an innovative powerhouse for students and staff to learn the nitty-gritty of broadcasting, creativity and communication skills.